Breathable and lightweight, the Salvo Jacket is optimised for active fast-moving use such as scrambling and mountain walking. The Matrix two-layer bonded fabric provides high levels of stretch and offers great freedom of movement. 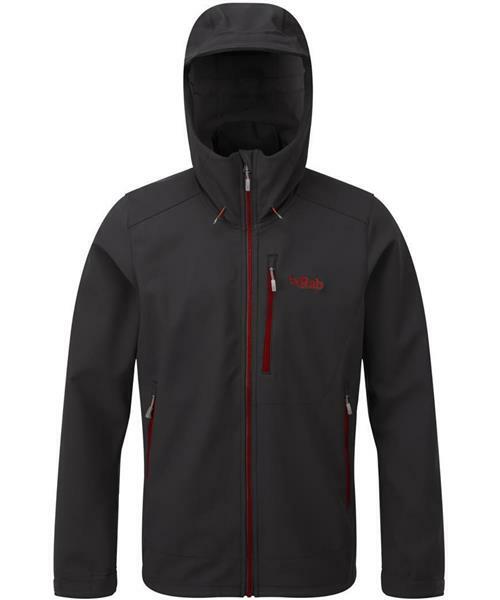 Features include waterproof zips throughout, an adjustable wired peak hood, and hook and loop adjustable cuffs. Offering good wicking and high breathability, the Salvo Jacket is the ideal all-mountain softshell for walkers and scramblers.